The impact of Artificial intelligence (AI) on our personal and business lives is dramatic today and will be transformative tomorrow. It enables people to rethink how we integrate information, analyze data, and use the resulting insights to improve decision making — and it is already transforming every walk of life. 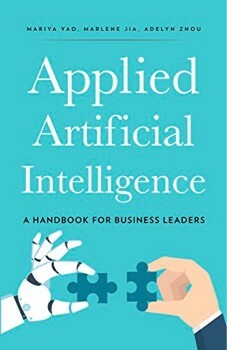 These 7 books demystify the complexity of AI and enable product leaders to understand what it all means. Here’s the spoiler: we don’t need to fear the robot overlords just yet, but we do need to decide how to use AI to build great products now. 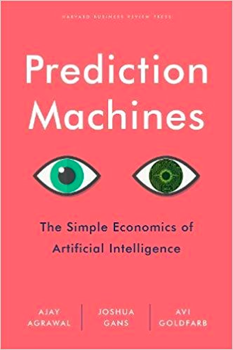 In Prediction Machines, three eminent economists recast the rise of AI as a drop in the cost of prediction. 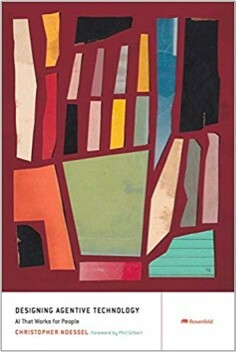 With this single, masterful stroke, they lift the curtain on the AI-is-magic hype and show how basic tools from economics provide clarity about the AI revolution and a basis for action by CEOs, managers, policymakers, investors, and entrepreneurs. Most people are approaching data science all wrong. Here’s how to do it right. 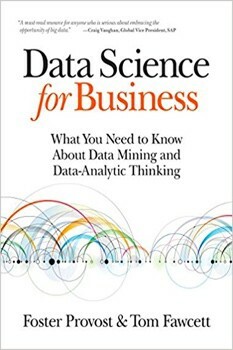 Data science is little more than using straight-forward steps to process raw data into actionable insight. 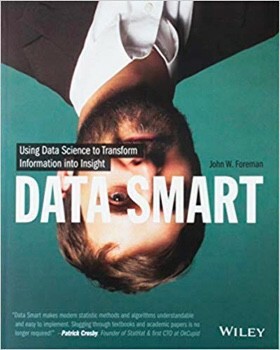 And in Data Smart, author and data scientist John Foreman will show you how that’s done within the familiar environment of a spreadsheet. 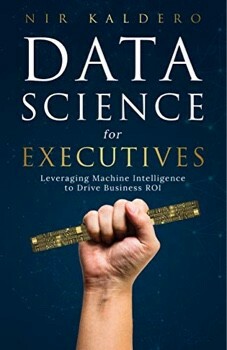 Written by renowned data science experts Foster Provost and Tom Fawcett, Data Science for Business introduces the fundamental principles of data science and walks you through the “data-analytic thinking” necessary for extracting useful knowledge and business value from the data you collect. This guide also helps you understand the many data-mining techniques in use today. Advances in narrow artificial intelligence make possible agentive systems that do things directly for their users (like, say, an automatic pet feeder). They deliver on the promise of user-centred design, but present fresh challenges in understanding their unique promises and pitfalls. 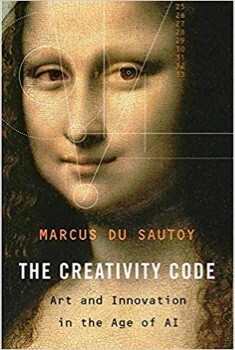 Designing Agentive Technology provides both a conceptual grounding and practical advice to unlock agentive technology’s massive potential. 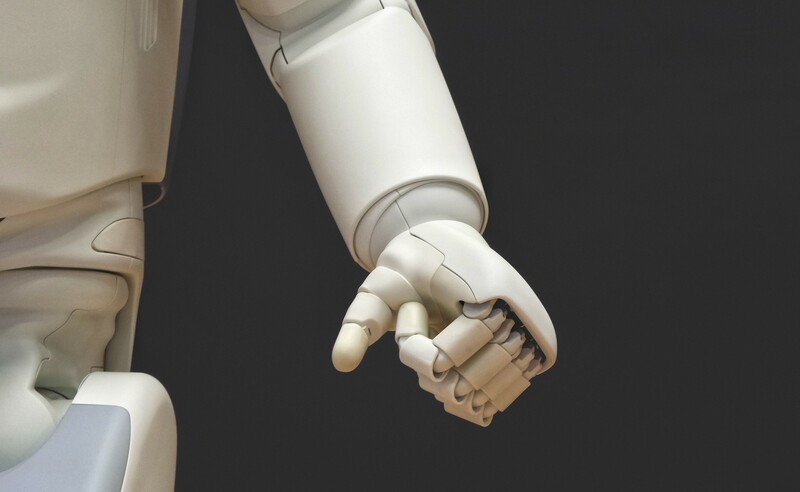 Leaders don’t have to be scientists to unlock the power of AI technology that is already radically altering the industrial landscape. If you’re ready to meet the challenges of this new revolution, this essential guide will help you take your business to the next level.